Payment Terms T/T Or L/C, 30% deposit in advance, the balance is depends on how many quantity for the items. 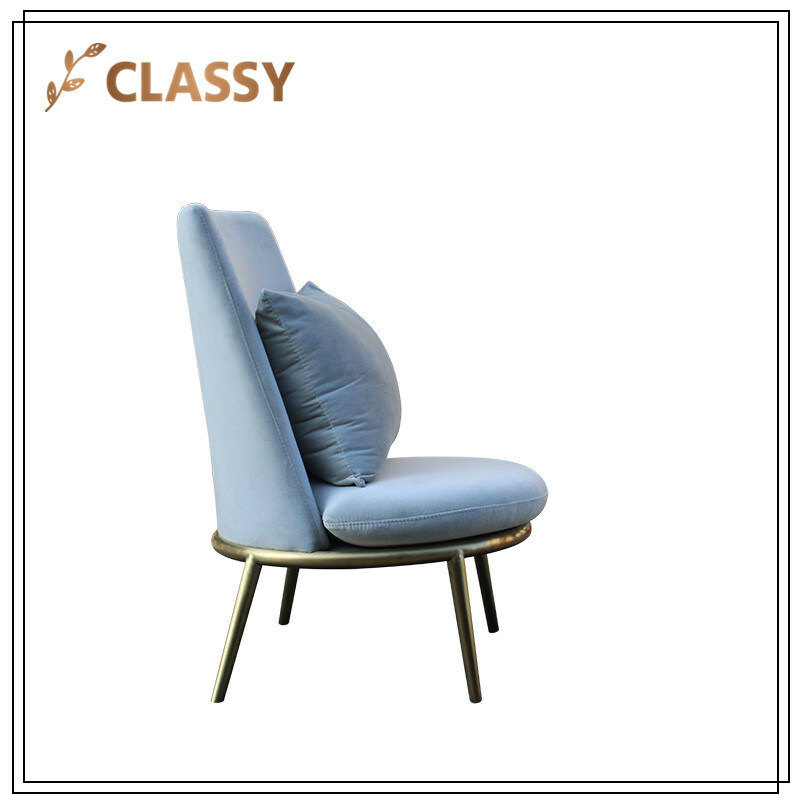 Guangzhou Jing Gang Furniture Co., LTD is a multi-channel specialty manufacturer of high quality products for the stainless steel furniture and decoration. 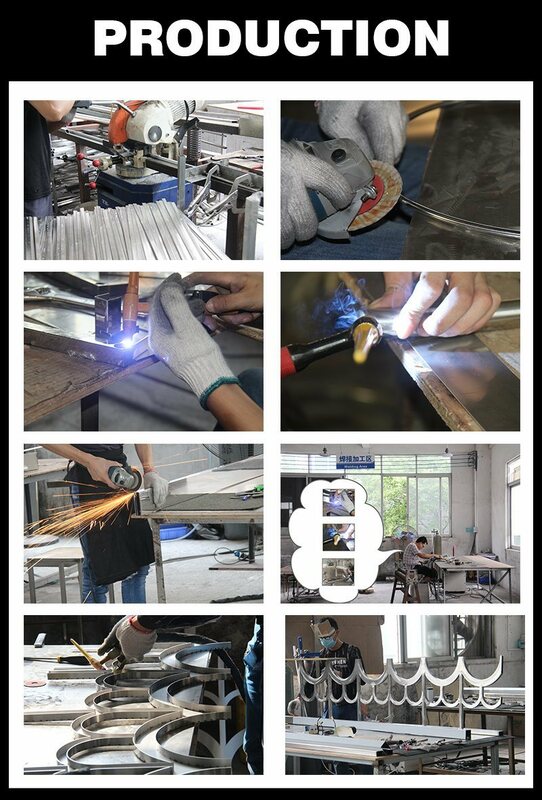 We're a professional manufacturer in all the types of stainless steel products with a history of more than 10 years. In 2001,at the beginning that we just sell to local common clients, and slowly become international 5-stars,CBD,high-end shopping malls' cooperative partner by domestic and overseas market. 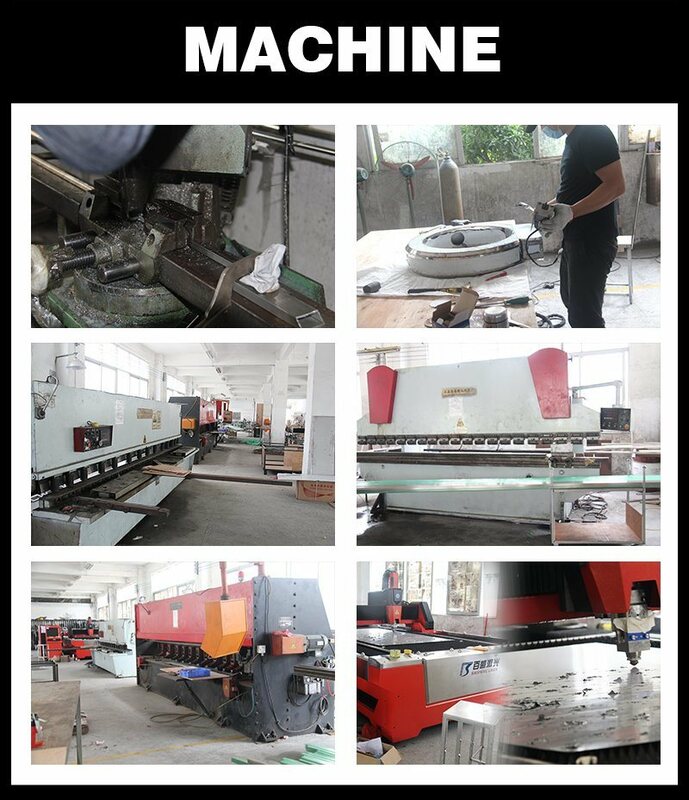 Today, by embracing new technologies and customer-engagement strategies as our emerge, "Jing Gang" was established in 2017 year, it focuses mainly high quality stainless steel products. "Jing Gang" equipped with outstanding designers, experienced production department, responsible QC and excellent sales team. We currently operate clients in North America, Australia, Europe, and franchise our products to third parties in a number of countries in the Middle East, the Korea and South America. 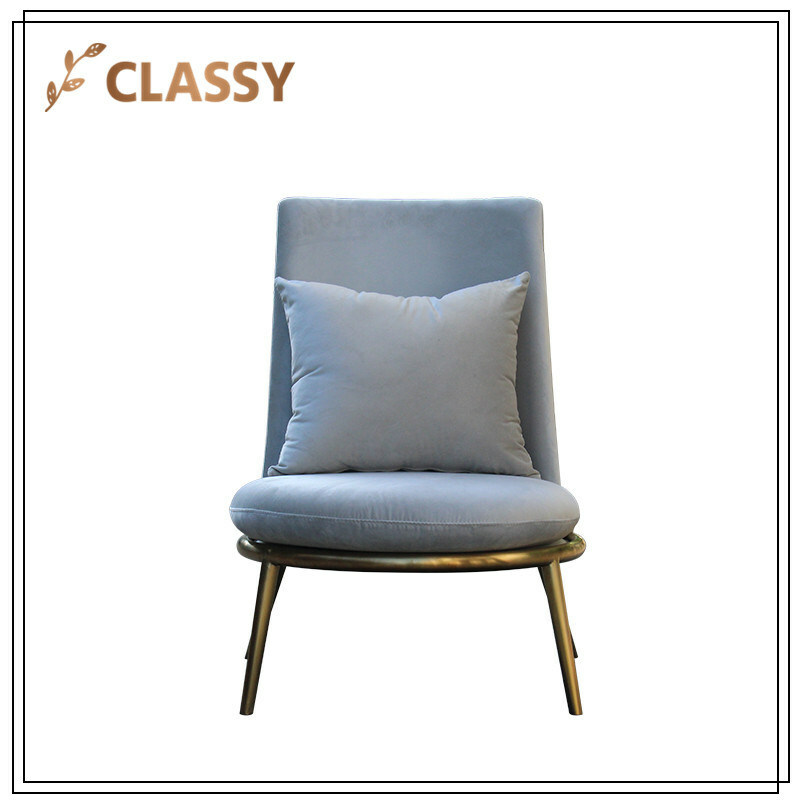 We are able to continually refine our best-in-class service to high-lever standard clients, hope to cooperate with more attention on product quality and service clients. We hope that we will have a pleasant cooperation with customers around the world. All the products MOQ should be 40pieces, some special items MOQ no limited, welcome to contact us anytime by Email. It's based on your quantity to confirm with you, in generally, about 10-30days. 3:What is the Shipping Cost? We are able to send the goods by air/ Express delivery/ Sea. The transportation way is depended on the customer. 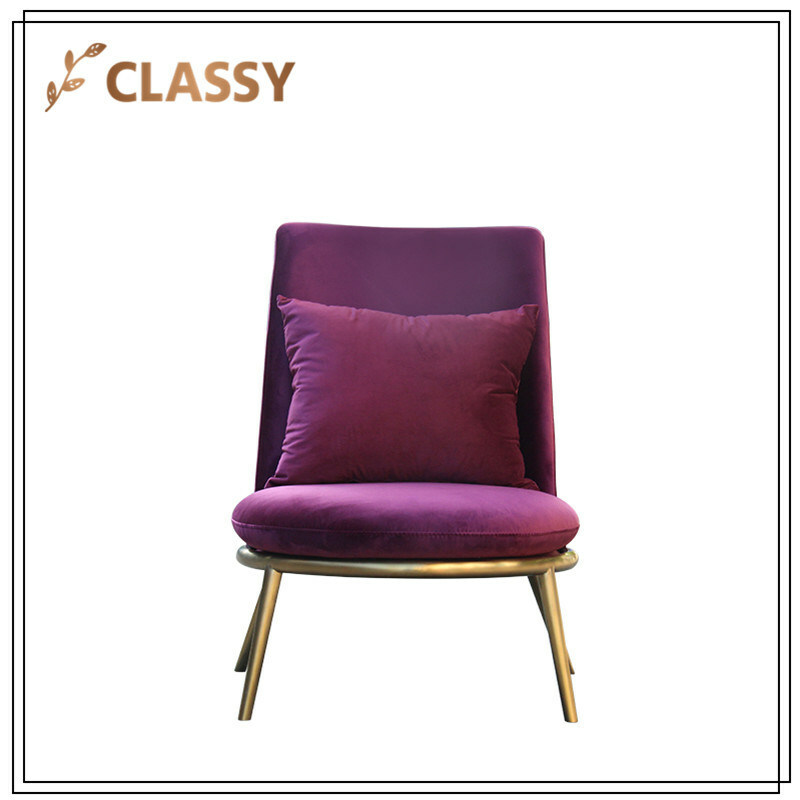 Welcome, you can send your own design or picture to us.We can make the product as you like and promise your design under protection. T/T,L/C and western union are accept .Â Want further information please email me or chat with me on Trade Manager directly. 8:Where is your factory located? How can IÂ visit there?